The NHAL State Forest has four modern family campgrounds. 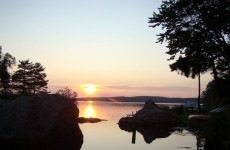 Crystal Lake, Big Musky, Firefly and Clear Lake campgrounds have a total of 355 sites. These campgrounds have paved roadways, flush toilets and showers but no electrical hookups. These sites may be occupied up to 14 nights per visit. Generators are allowed by permit during certain hours of the day. Permits are free and can be obtained at check-in. There are also hand-pumped water and pit toilets throughout these campgrounds. 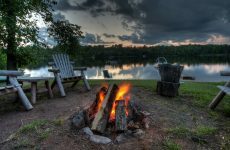 Clear Lake and Crystal Lake campgrounds have dump stations, sell firewood for campers and also maintain a lost and found service for the NHAL. 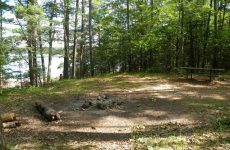 Firefly Lake Campground is located in the central portion of the forest on the north side of the lake. 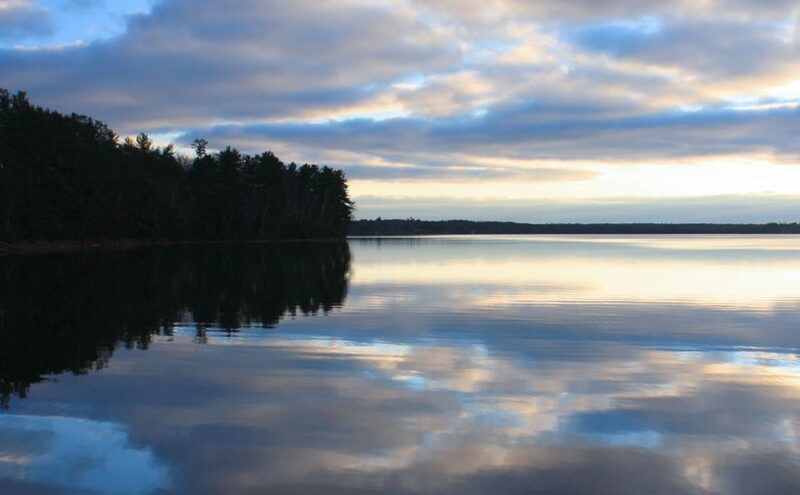 This 27-acre lake has excellent swimming due to the clear water and fine-sand beach. No boat motors are allowed. The campground has five vault toilet buildings, five hand pumps for drinking water, one flush toilet building with showers, separate trash and recycling dumpsters and a carry-in boat landing. 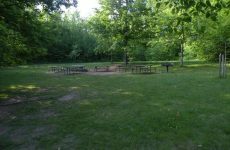 This campground is only about one-half mile from the Crystal Lake Picnic Area and is accessible by the paved bike trail at the campground entrance. Site 271 and 222 are ADA accessible.